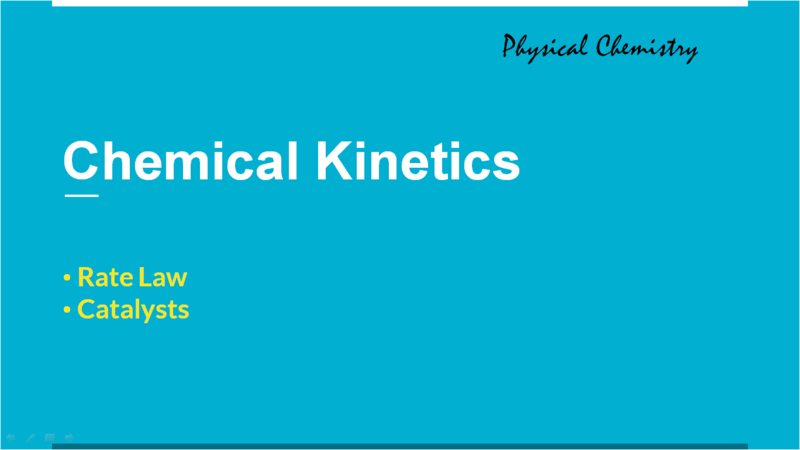 Physical chemistry is the study of macroscopic, atomic, subatomic, and particulate phenomena in chemical systems in terms of laws and concepts of physics. 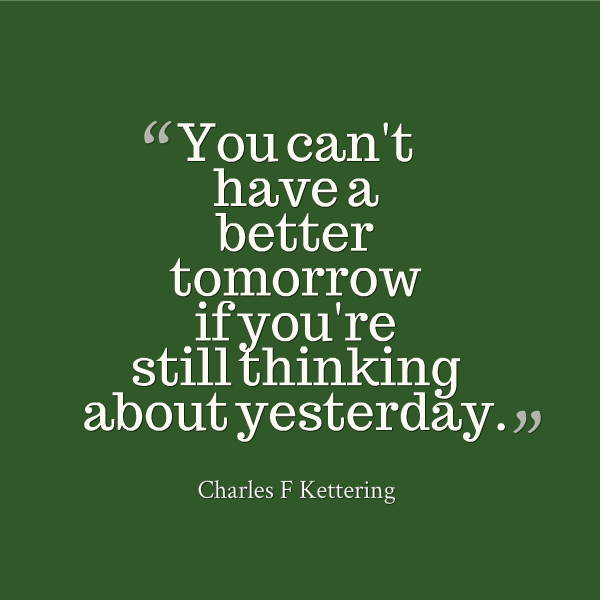 It applies the principles, practices and concepts of physics such as motion, energy, force, time, thermodynamics, quantum chemistry, statistical mechanics, dynamics and equilibrium. 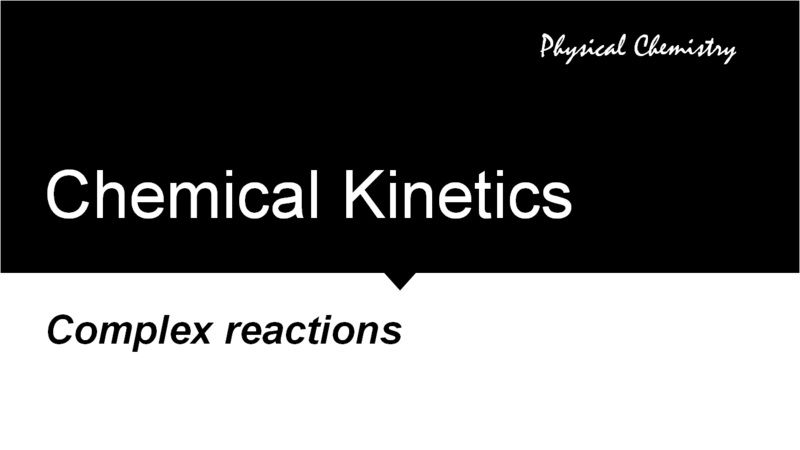 Thermodynamics – does a reaction take place? Equilibrium – how far does a reaction proceed? 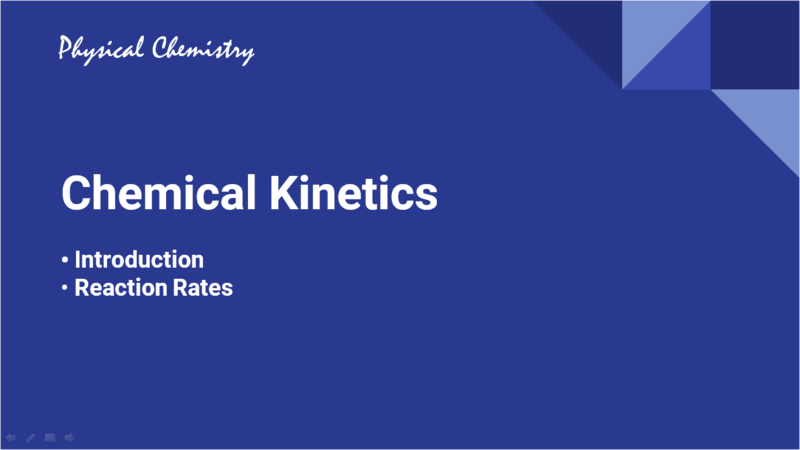 Kinetics – how fast does a reaction proceed? Each reaction has its own equation that gives its rate as a function of reactant concentrations. To determine the rate law we measure the rate at different starting concentrations. Chain branching steps in the mechanism lead to a rapid (exponential) increase in the number of chain carriers in the system. Surface science is the study of the natures of surfaces and their interactions with the surrounding environment. 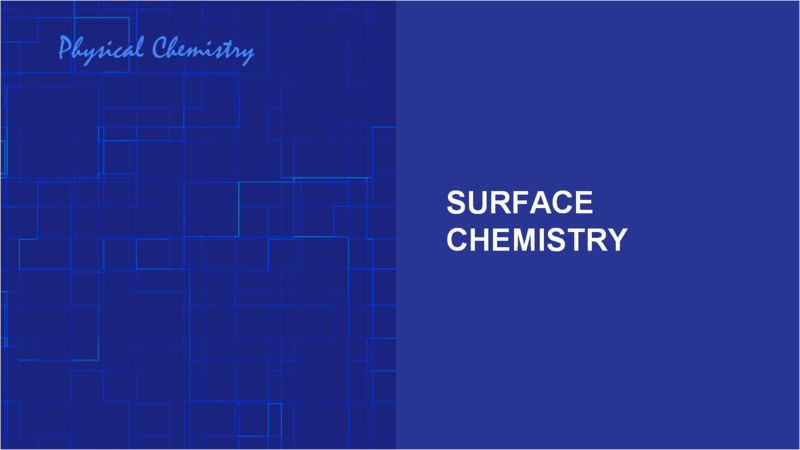 Surface chemistry is concerned with the measurement of surface composition and the study of surface chemistry of solid samples.